Tae Kwon Do is a very old and a very famous martial art related to Korea and it's culture. Would you like to see free demonstrations of this style for yourself? Free demonstrations are offered daily at 5pm. 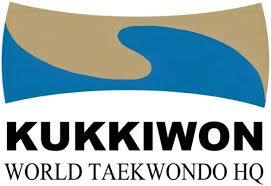 The World Taekwondo Headquarters (Kukkiwo) have put taekwondo performances for tourists that visit Kukkiwo. You are also able to take photos with the demonstrators after everything is done. Cool right? And remember if you come to Hongdae, stay with us and tell us about your experiences!